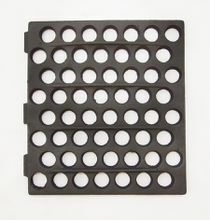 Home / Parts / Wood and Coal / Stove Grate 11" x 11-3/4"
Stove Grate 11" x 11-3/4"
Stove grate replacement for Suburban unit. Might fit other manufacturers and models. Made of solid cast iron, color black.